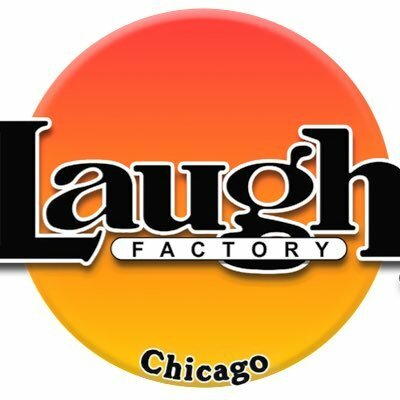 I caught Clark Jones performing at the Chicago Laugh Factory last week. Dude killed it. Clark if you don't know is one top working comics in the Chicago comedy scene. 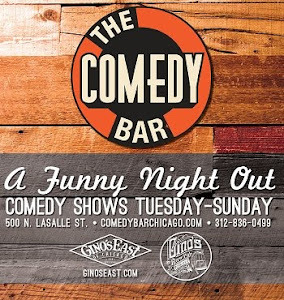 He co-hosts "Two Dudes And An Open Microphone" the hottest monthly open mic in the city, works both the North and South side and is an all around nice guy. Don't believe me, watch the clip and read his "Just For Laughs" bio.